The Founder Institute, which is dubbed as the “world’s largest entrepreneur training and startup launch program,” began in 2009 and has graduated over 1,310 companies across 85 cities. In Canada, Founder Institute is based out of Toronto and Montreal and recently two of its startups were accepted into its Founder Lab W15 program. The past several years, especially on our home turf, many Canadians have felt the urge to jump on a possible idea and apply to one of the various incubator or accelerator programs across the country. 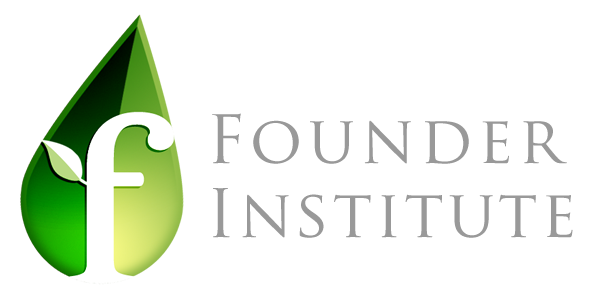 Founder Institute goes by the mantra of “Make the Leap from Employee to Entrepreneur” and differs from others as its 4-month program is part-time and doesn’t require those accepted “to quit your day job to participate.” Some investors would say that this structure shows mixed commitment, others possibly not putting their livelihood at risk. Founder Institute’s Toronto location is also experiencing great interest as the chapter closed applications early January with about 400 applications. For perspective, Silicon Valley recruitment is apparently around 300-400 people.